BOSTON and GUILDFORD, U.K. – March 26, 2018 – Semafone, a provider of data security and compliance solutions for contact centers, is a finalist in the 2018 PYMNTS Voice Challenge with Amazon Alexa, a global competition for developing and executing prototypes of innovative new solutions using Amazon’s flagship virtual assistant in payments and commerce. 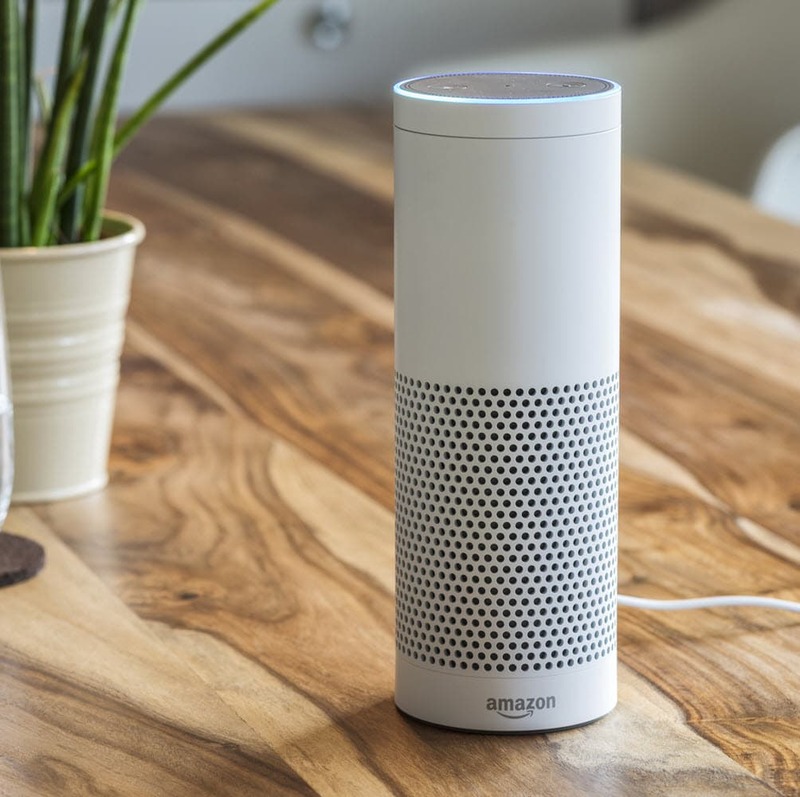 The sole U.K.-based finalist, Semafone conceived of and developed the new “Phone Concierge” Alexa Skill with Voice Payment and Authenticate (ID&V) capabilities. Using voice tokens to create a security framework that augments phone calls with secure data services, Phone Concierge protects card-not-present (CNP) transactions, such as those performed in enterprise contact centers. Phone Concierge works by creating a time-based, single-use voice token wrapped up neatly into “Three Little Words (3LW).” The 3LW are securely generated by Semafone’s back-end server and supplied across the voice channel, separating it from data channels and establishing a computer-telephony integration (CTI) connection. By asking a merchant to register a payment request, customers can quickly and easily authorize a secure payment by supplying a single-use 3LW voice token to authorize the transaction, using their registered card. As a result, the payment channel shifts from a phone-based CNP transaction to a lower-risk, e-commerce transaction. In addition, Semafone’s Phone Concierge Skill offers reciprocal caller authentication using 3LW. The skill validates a phone call between two entities, unknown to each other but known to Semafone’s back-end server. When a merchant or bank calls one of their customers, the customer says, “Alexa, ask Phone Concierge who is calling me.” Alexa provides 3LW to the customer, which the merchant submits for authentication through Semafone’s back-end services. PYMNTS 2018 Voice Challenge contest fielded several innovative teams throughout the event, all focused on developing and executing prototypes of new solutions using Amazon’s virtual assistant, Alexa. The solutions aim to solve problems, remove friction and add value to the payments and commerce ecosystem. Voting is open to the public through March 30, and winners will be announced on April 3. To vote for Semafone in the “Most Disruptive” category, visit https://www.pymnts.com/2018-voice-challenge/.